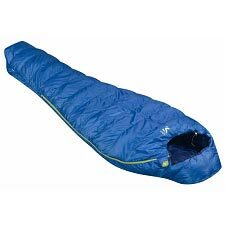 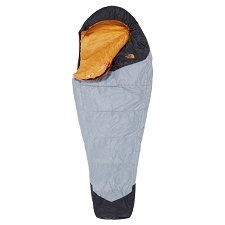 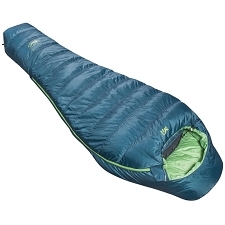 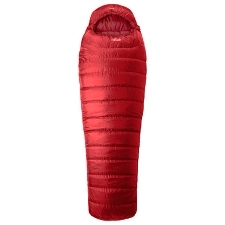 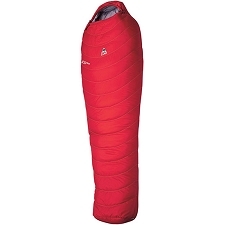 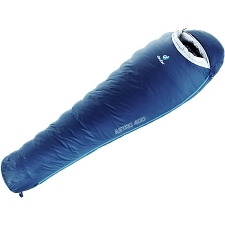 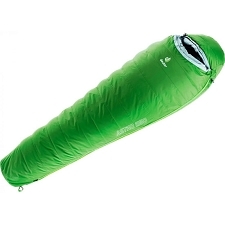 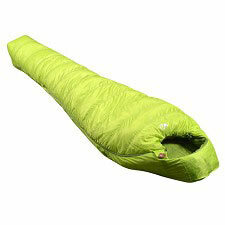 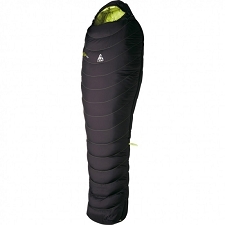 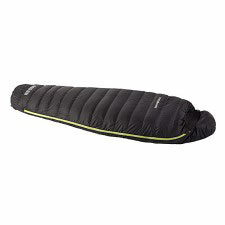 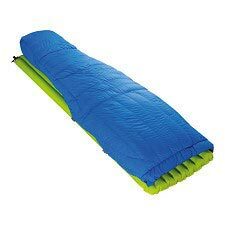 A sleeping bag from The North Face with down filling for efficient thermal insulation, designed for use in temperate climates and camping. 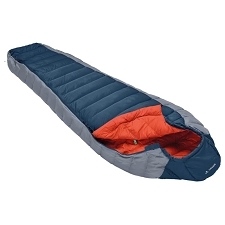 The Gold Kazoo RH features 700 fill ProDown ™ filling, allowing it to be used in warmer climates for camping. 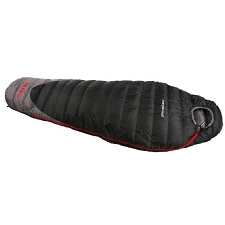 It adds water−repellent treatment and anti−compression pads that allow greater comfort as they provide an extra resistance against the hardness of the floor. 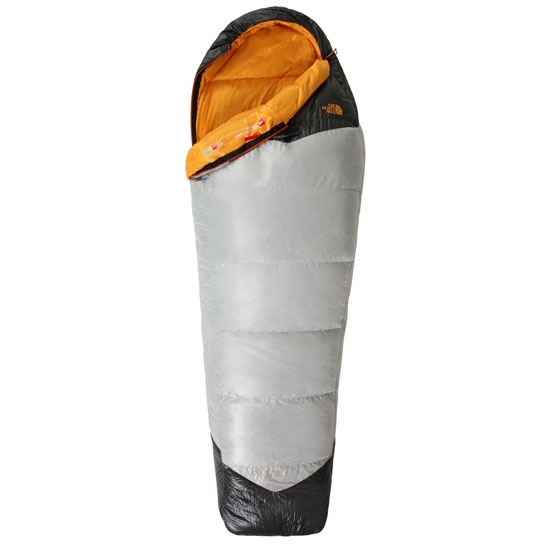 It offers an excellent relationship between weight and insulation, and also adds an inner collar to avoid heat loss and a compression sleeve to reduce its size during transport. 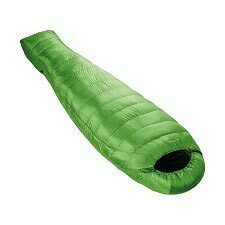 Customer Opinions "Gold Kazoo Reg RH"